Apple confirmed a media report on Wednesday that it would require two-factor authentication - using a code sent to a phone as well as a password - to log into all developer accounts by the end of this month, which could help prevent certificate misuse. 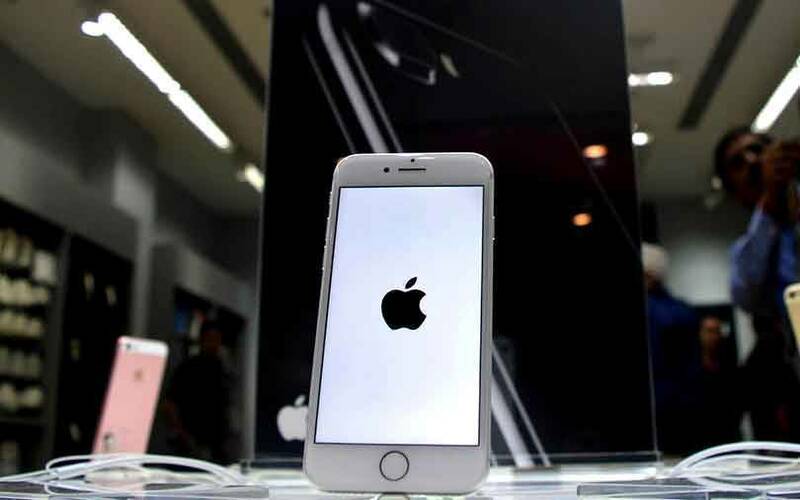 Security researchers have long warned about the misuse of enterprise developer certificates, which act as digital keys that tell an iPhone a piece of software downloaded from the internet can be trusted and opened. They are the centerpiece of Apple’s program for corporate apps and enable consumers to install apps onto iPhones without Apple’s knowledge.